Full zip brushed back fleece lined hoodie. The Animal Men's Bedrock hoodie is a brushed back fleece lined hoodie with a full YKK zip. Pockets at the waist, a ribbed hem and adjustable drawcords on the hood for that classic regular fit hoodie. 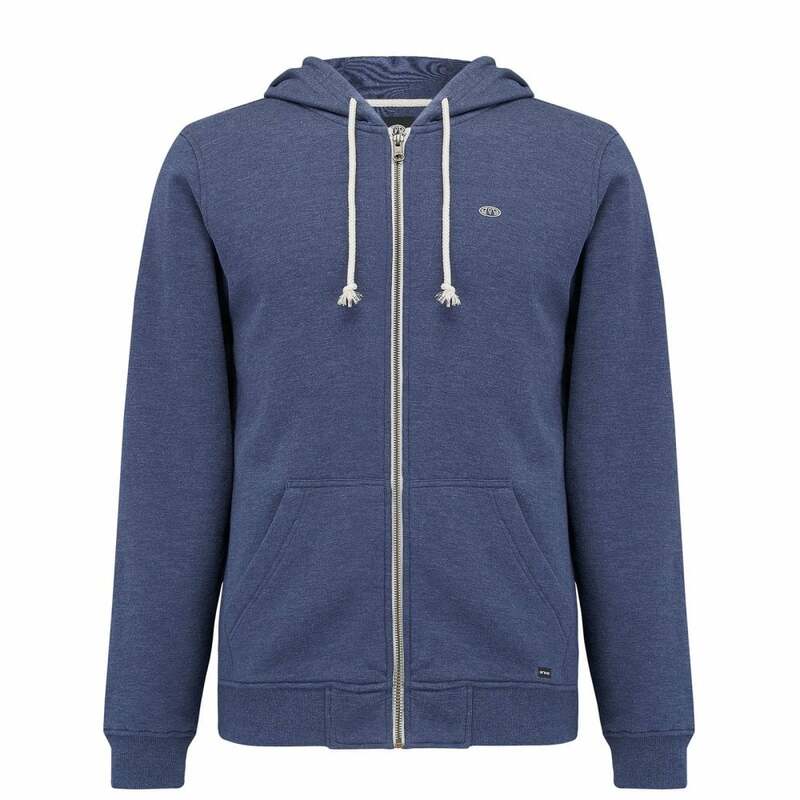 This hoodie also features a woven branded tab on the ribbed cuff and embroidered branding on the chest.